Synofit combines three unique anti-inflammatory ingredients! The three anti-inflammatory ingredients in Synofit are Green-lipped mussel, Curcumin and Blackcurrant leaf. Synofit is the only product with GLMax®, this is 100% pure Green-lipped mussel in a liquid formulation. The Green-lipped mussel in Synofit is not an oil extract or powder. That means that all the ingredients in Synofit are present in their natural interaction. GLMax® has preserved all the Omega-3 and furan fatty acid powers, proteins and glycosaminoglycans (including Glucosamine and Chondroitin-4 and -6 Sulphate) from the fresh mussel. This makes Synofit more potent than any other Green-lipped mussel product. Read more about the Green-lipped mussel. The third anti-inflammatory ingredient used in the Synofit composition is Blackcurrant (Ribes nigrum) leaf. In the original formula (Synofit Liquid), an extract of Blackcurrant leaf is used because of its easier solubility in water. The three anti-inflammatory ingredients in Synofit work together creating a superior effect in comparison with any of the individual ingredients. The quantities used of the ingredients have been carefully developed and mixed into a stable fluid that will yield the best results. Products that use higher amounts of specific ingredients such as Green-lipped mussel, Curcumin and Blackcurrant leaf, are not delivering better results compared to Synofit, because Synofit is the only supplement that uses the highest quality of ingredients in a balanced, unique, fluid formula. Therefore, Synofit is more potent, bio-available, and bio-active than any other natural alternative on the market, and Synofit can also be used in smaller doses. The mollusc Perna canaliculus is only found in the clear pristine waters around New Zealand. The fresh Green-lipped mussel is a source of anti-inflammatory Omega-3 fatty acids, anti-inflammatory furan fatty acids, and Glycosaminoglycans (GAGs, including Glucosamine and Chondroitin Sulphate). 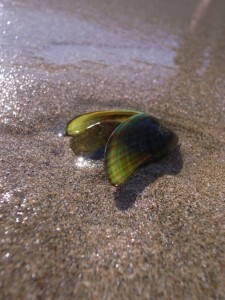 Furthermore, the Green-lipped mussel contains a unique protein composition that is also suggested to have an anti-inflammatory action. Green-lipped mussel contains a wide spectrum and high quality level of Omega-3 fatty acids: the quality and bio-activity of the Omega-3 fatty acids in Synofit is far greater than that in other Omega-3 products, which have lower quality fish oil or which are based just on EPA and DHA. The Green-lipped mussel in Synofit contains EPA and DHA, as well as ALA, SDA, ETE, DTA, DPA and the rare ETA. The Omega-3 fatty acids and furan fatty acids in the Green-lipped mussel are natural COX-2 inhibitors, that interrupt the inflammatory processes (responsible for joint pain) and subsequently prevent further cartilage degradation. GAGs help in the production and composition of cartilage in the joints, and in keeping the cartilage strong, flexible and elastic. GAGs also support joint lubrication. The Green-lipped mussel therefore plays an important role in maintaining flexible and healthy joints. Every Green-lipped mussel batch that is to be used in Synofit, receives a declaration of health from the New Zealand Food Safety Authority. The Green-lipped mussel is also eco-friendly: the “International Conservation Organisation Blue Ocean Institute” ranked the New Zealand Green-lipped mussel as one of the two most ‘eco-friendly seafoods’ in the world. 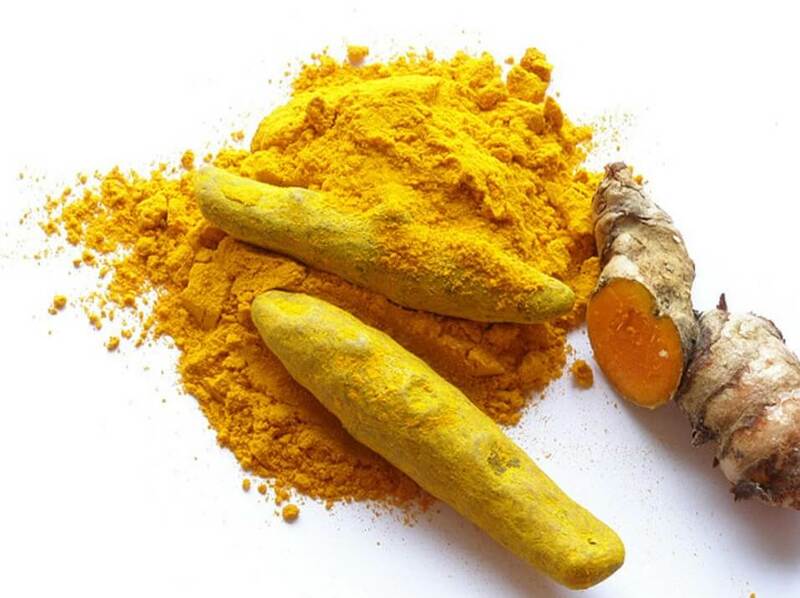 Curcumin (Curcuma longa) is the most important constituent of Turmeric (a member of the ginger family). It is a 100% natural product and has been used in India for hundreds of years. Curcumin is a natural TNF-alpha inhibitor able to interrupt inflammatory processes inside the body and could therefore reduce inflammation related joint pain. Curcumin is also an antioxidant that helps to maintain healthy cells and tissues. Blackcurrant (Ribes nigrum) leaf has been known for centuries in traditional medicine in Western Europe. It has COX-2 inhibiting capacities. This has been shown in various studies with rats. That is why Blackcurrant leaf could complement the action of Green-lipped mussel and Curcumin in people with joint complaints. In addition to Green-lipped mussel, Curcumin, and Blackcurrant leaf, the Synofit joint treatment formula also contains Vitamin C, Vitamin D and Calcium. Vitamin C helps to support the body’s immune system. Vitamin D and Calcium provide extra support for the bones.